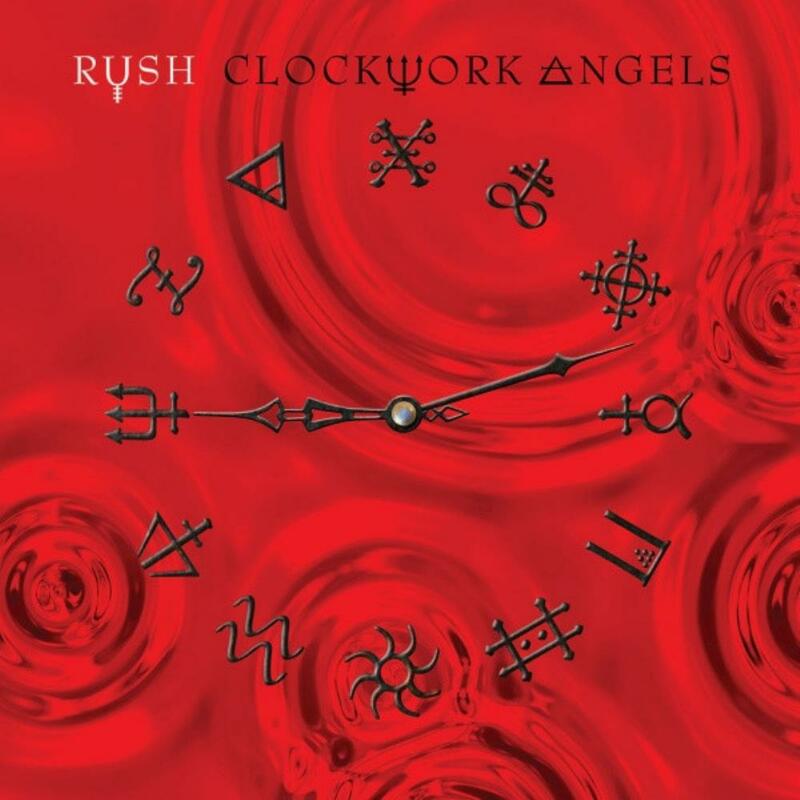 "Clockwork Angels" is the 19th full-length studio album by Canadian hard rock/progressive rock act Rush. The album was released through Anthem/Roadrunner Records in June 2012. A new Rush album is always met with high expectations. While there have been a few more mediocre releases along the way most of the band's output are highly regarded by fans and critics alike. They've made quite a few stylistic changes to their music over the years and have been through various "phases", but they've always sounded unmistakably like themselves. Rush have always followed their own path and that hasn't changed with "Clockwork Angels". The music on the album is the umistakable sound of Rush. Geddy Lee's busy basswork and distinct sounding high pitched vocals, Neil Peart's incredibly tight and adventurous drumming and Alex Lifeson's powerful but also atmosperic guitar playing. It's all there and accounted for. The core elements in the music are spiced up by a very tasteful use of keyboards, which add another dimension to the tracks where they appear. Stylistically "Clockwork Angels" borrows from both the late seventies progressive rock era of the band's sound and the synth heavy mid-eighties era. But the sound is probably best described as a combination of the sharper hard rocking tracks from "Presto (1989)" and "Roll the Bones (1991)" and the warmer more "alternative" sound of "Counterparts (1993)" and "Test for Echo (1996)". The whole thing is packed in a powerful and sharp sound production that really suits the music well. I'd especially like to mention the snare drum sound which is much sharper than has been the case on the last couple of releases and it provides the music with some edge. There are several highlights on the album, but especially the first four tracks and album closer "The Garden" stand out to me. There are a couple of tracks on the album (like "The Wreckers") which don't quite reach the high quality level of the best tracks on the album, but "Clockwork Angels" is overall a very consistent release. What's more important though is that the music on "Clockwork Angels" is the sound of vital band which still have a lot to offer. If I didn't know better, I'd told you that you were lying if you had told me that all three guys in the band were born in 1952/1953. Check out the ultra heavy main riff in "BU2B" and tell me you don't hear youthful energy! A 4 star (80%) rating is deserved.